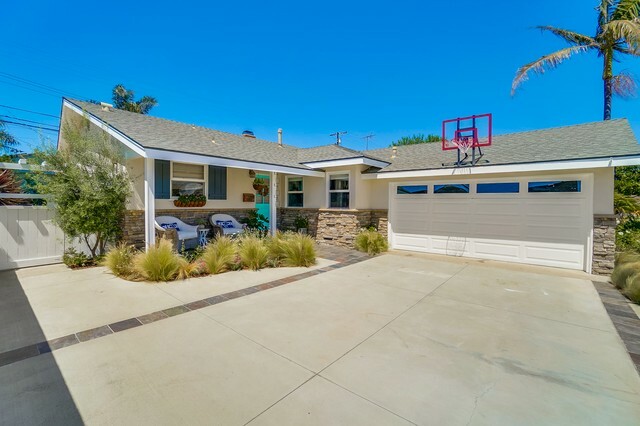 Find out what your South Bay Real Estate is really worth! Accurately pricing your South Bay Real Estate is our Job! Let Xavier and Xavier do a free market analysis of YOUR property. 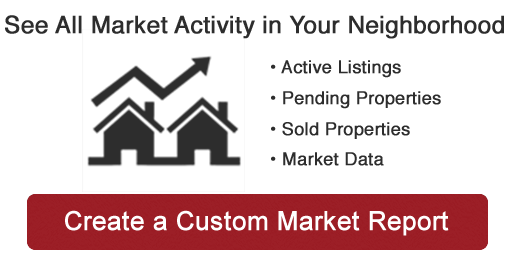 There’s no obligation, it’s FREE, and you will receive a 6 page color market report on recent sales and active listings for sale in Your Neighborhood with a detailed recommended list price. Request a free in-home presentation on how we will market and sell your South Bay Real Estate in the least amount of time and for the highest possible price! What did your neighbor’s home sell for? Quickly find out what that home down the street sold for by email or delivered to your door absolutely free with no obligation! Xavier and Xavier has the dedication you need and the experience you can trust to assist you list and negotiate the sale of your South Bay Real Estate for Top Dollar with Multiple Offers! We help you prepare your home for sale which includes an onsite analysis of any repair items including termite damage, dry rot, plumbing and water intrusion, mold remediation, de-cluttering, recommending storage pods or off site storage for your valuables and landscape maintenance. We started listing homes in 2004 in the South Bay Area and have several satisfied 1-4 unit occupied and non-owner occupied sellers who have moved up, downsized or even relocated out of the area! We are Seniors Real Estate Specialist and have compassion and experience with working with the GI and Baby Boomer Generations! We pride ourselves with listing your home at current market value and recommending a pricing strategy that gets your home the most exposure and showings in the least amount of time. We are members of the local California Regional Multiple Listing Service – CRMLS and also pre-market your home to our list of qualified investor and first time and move up buyer clients! In addition we are very technological savvy and syndicate your house to over 300 websites on the internet including Realtor.com, Trulia, Zillow & REMAX.com and www.xavierandxavier.com to name a few. Your home will have a rich glossy color brochure on site with all the features documented for buyers to see your South Bay Real Estate’s true value! We send out a Just Listed Post Card to all your surrounding neighbors to introduce your South Bay Real Estate to the market! Bottomline: We consult, negotiate and manage your transaction from start to finish and provide keep you updated via phone, email and text all along the way! Our listing and selling commission is fairly negotiated to your particular needs and all your closing costs are reduced from your net proceeds and paid to you at close of escrow! Our escrow company will assist with reconciliation of your home loans with your mortgage company and other liens paid to their respective lien holders. We are now actively taking new listings! If Your Selling Your Home in the City of Redondo Beach, Xavier and Xavier will donate $500.00 to RBEF in your honor at closing of escrow and we are Redondo Beach Educational Foundation Sponsors! We also are approved agents with Landed.com and can introduce any local teachers, faculty or staff looking to purchase a house using Landed's Interest Free 10% down payment assistance program. Call or Text 310-866-7598 for details today!